When the epidermis and hair are removed, the raw material is ready to be introduced into rotating drums. The raw material will turn with special chemical substances for many hours and reticulate the collagen, while also increasing the chemical-physical strength of the material. The tanned raw material passes to the drying process; the skins dried first in special vacuum machines are then hanged on at special belt carrier for many hours. Now the material is prepared as per customer request. Many technological machines stress the material to increase its softness. “Finishing process” includes all the necessary operation to improve leather general characteristics and to transform it into the required product. 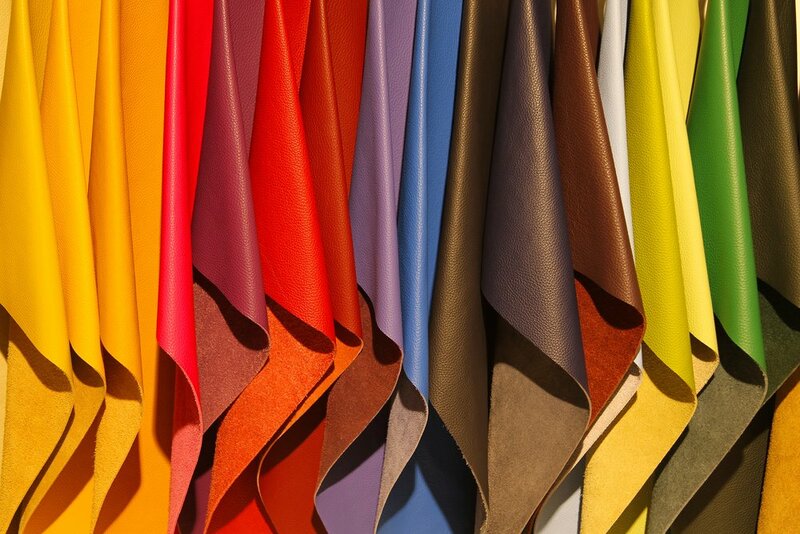 Many various sophisticated equipped machines will be carefully used to produce leather in finishing operation such as printing, smoothing, pressing, polishing, ironing, and so on. Sophisticated and precise automatic machines measure every skin. After a final inspection all skins are selected to guarantee the quality of product. The leather is now finished and ready to be shipped to customers.